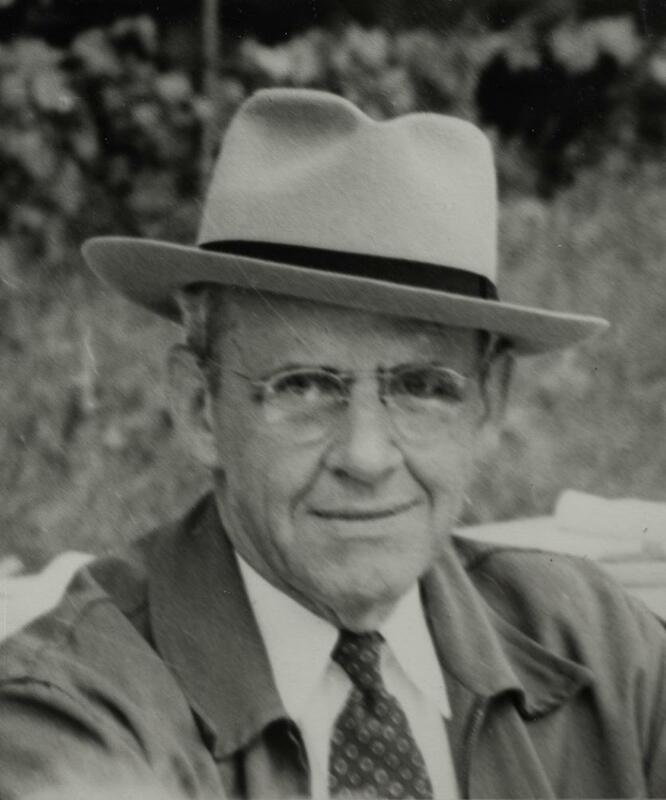 Claude Stuart, born in Grand Rapids in 1885, was a member of the Michigan Historical Society and the Grand Rapids Furniture Designers Association. He designed for GR Bookcase and Chair Co., and was head of the designing staff of Saginaw Furniture Shops of Saginaw and Chicago. He was affiliated with the Saginaw firm for 35 years. Mr. Stuart died in 1957 at the age of 72.